Spring 1940. 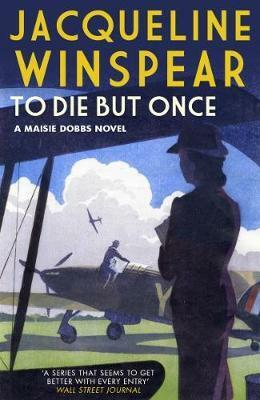 With Britons facing what has become known as the Bore War - nothing much seems to have happened yet - Maisie Dobbs is asked to investigate the disappearance of a local lad, a young apprentice craftsman working on a "hush-hush" government contract. As Maisie's inquiry reveals a possible link to the London underworld, so the country is bracing for a possible enemy invasion amid news of the British expeditionary force stranded along the French coast. And another mother is worried about a missing son - but this time the boy in question is one beloved by Maisie.